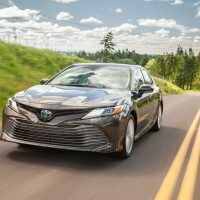 The Toyota Camry Hybrid is powered by a 2.5-liter four-cylinder engine, paired with the brand’s latest hybrid system with two motors. 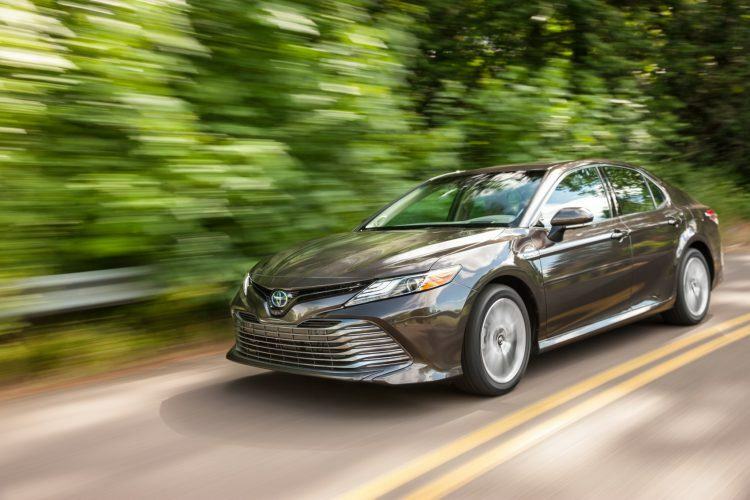 It develops 176 horsepower alone and 208 horsepower with the hybrid’s additional net power. 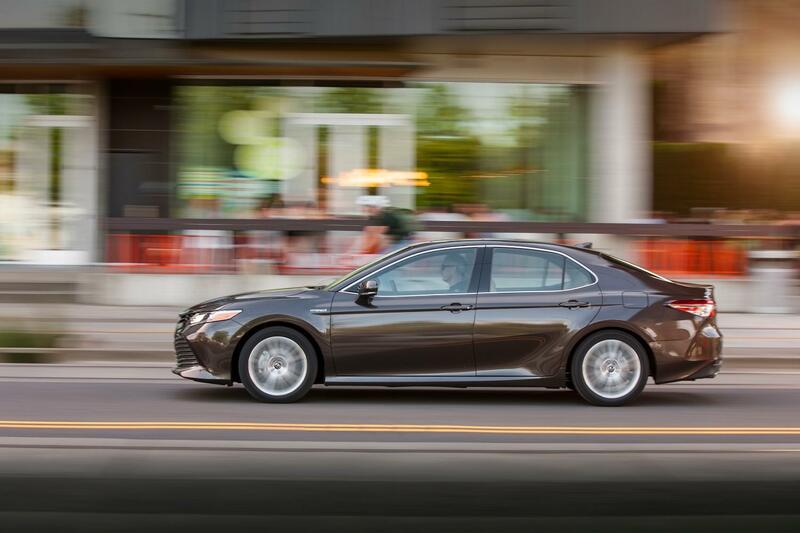 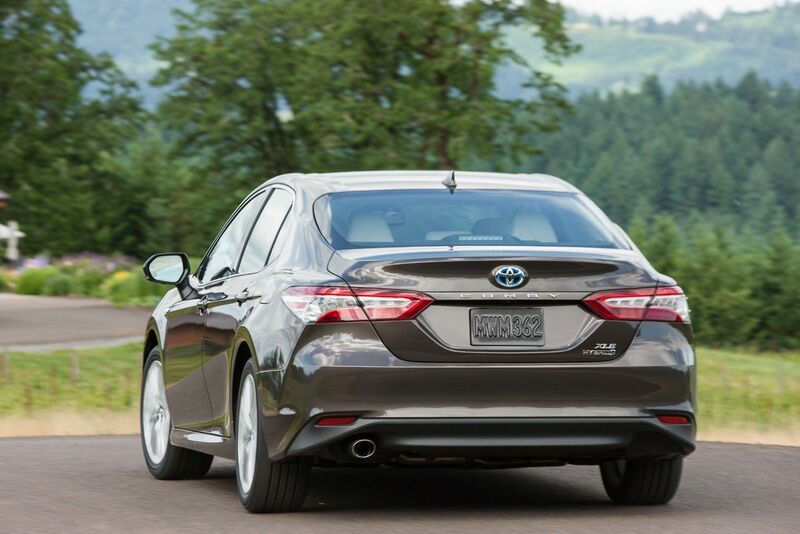 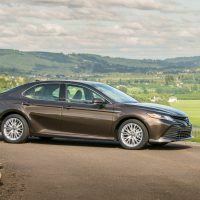 The Camry Hybrid also features Auto Glide Control (AGC) which helps improve fuel efficiency via engine braking. 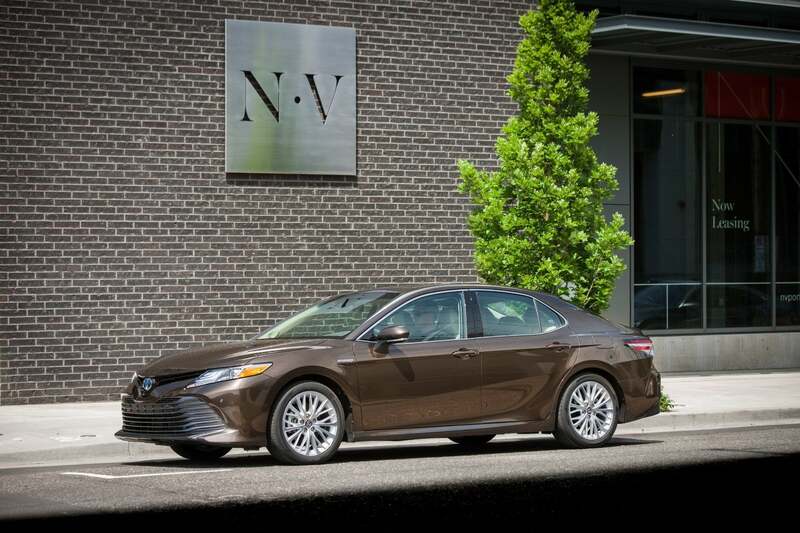 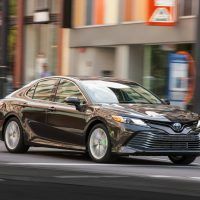 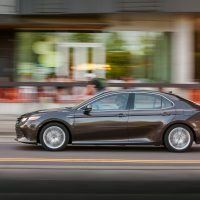 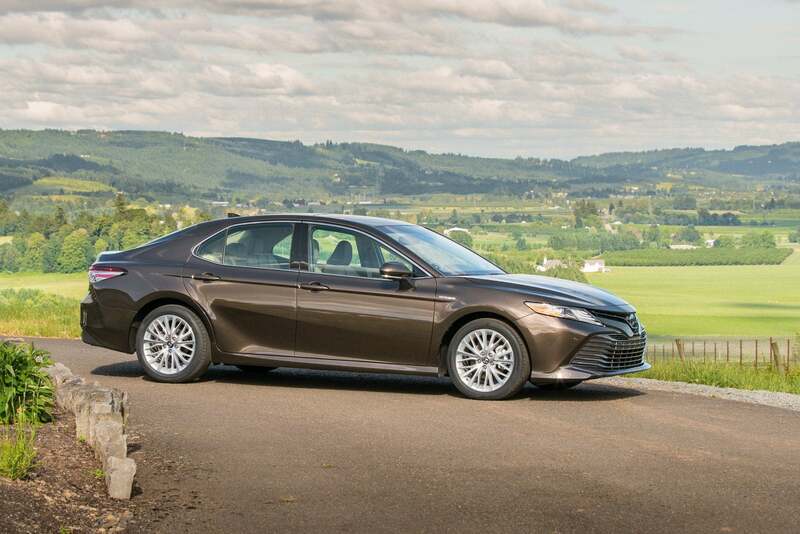 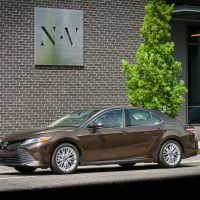 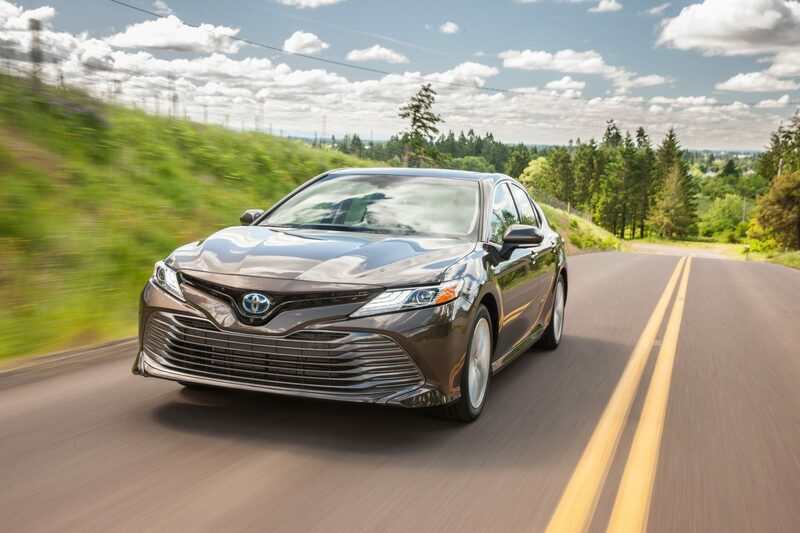 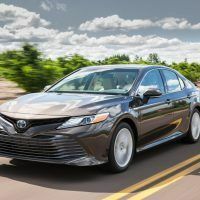 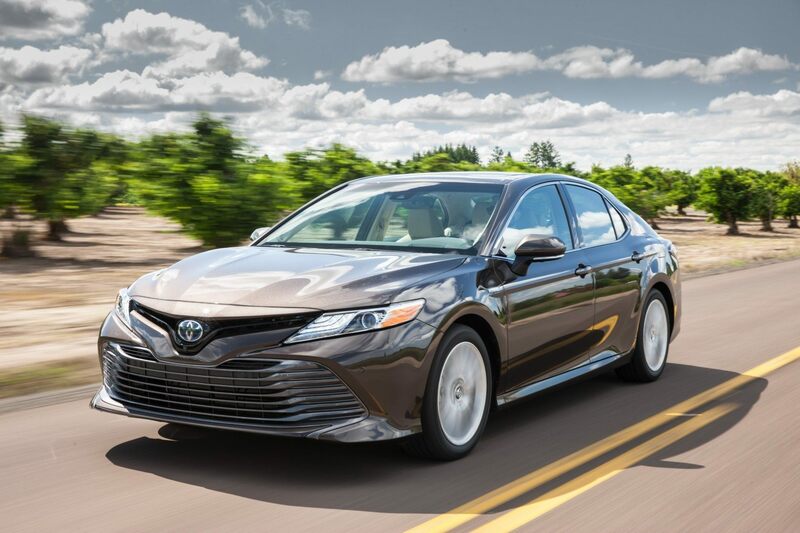 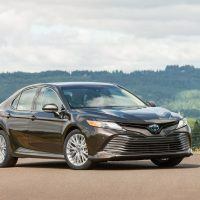 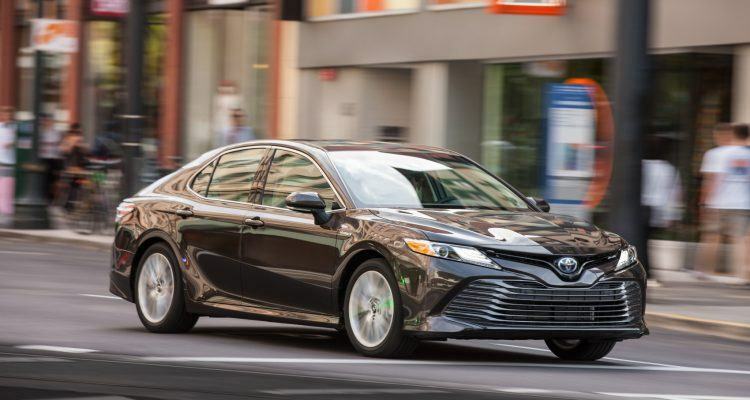 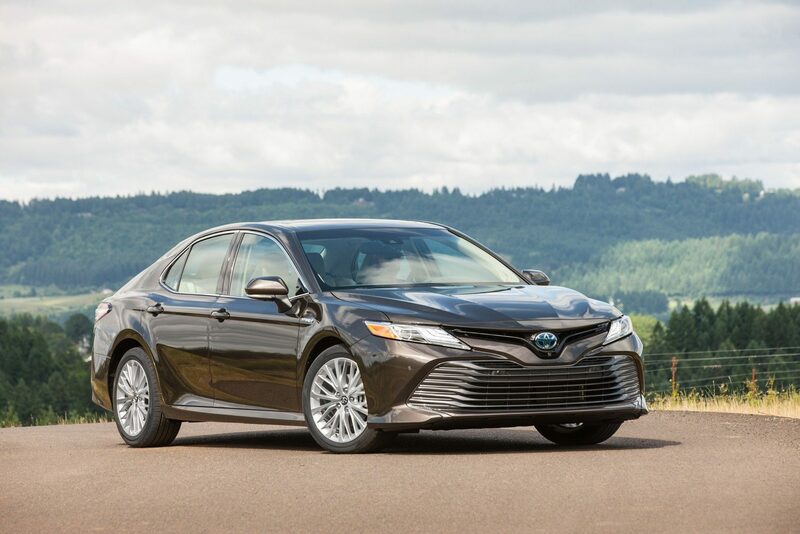 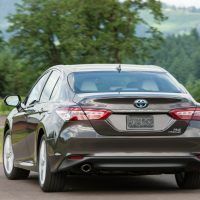 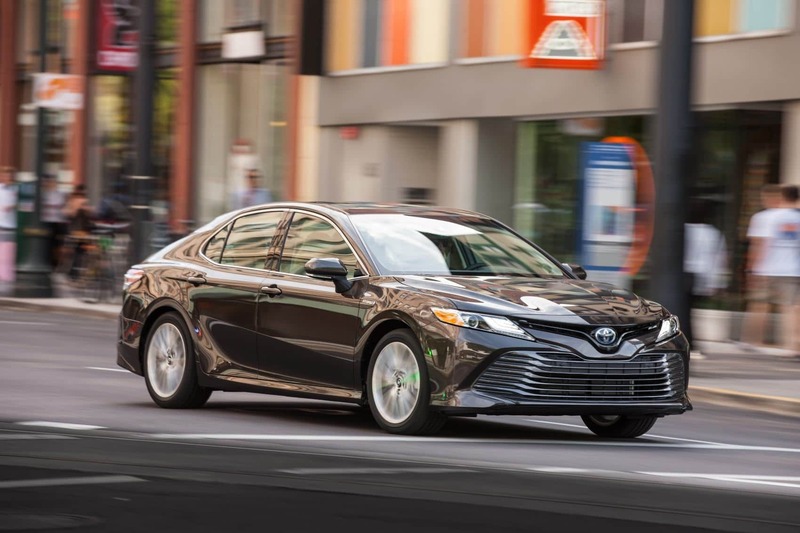 1 Comment on "2019 Toyota Camry Hybrid XLE Review: Steady & Comfortable"
In spite of the promise for mid-40s mpg, I haven’t achieved more than 39+ mpg average (per tank) in nearly 4,000 mi of relatively flat, low-altitude, conservative driving. 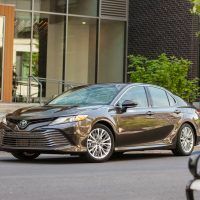 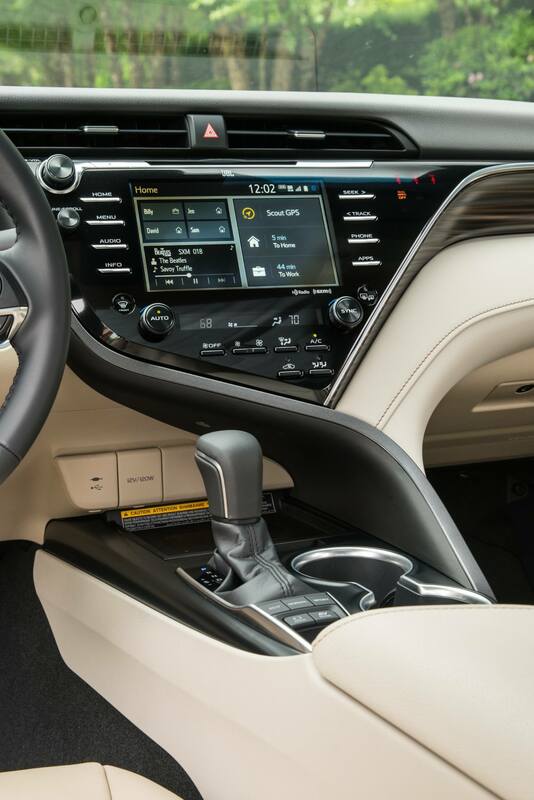 One major annoyance is the bundled “features” that require different subscriptions–and there are several: remote start, Sirius radio, car wifi, navigation assist, etc. 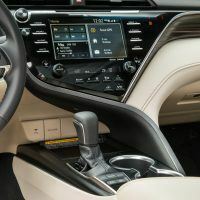 In addition, the bluetooth connection to the car’s audio system has proven problematic, in not displaying the correct file name being played on the attached device (phone). 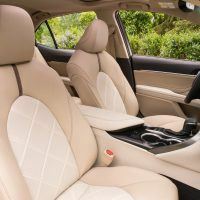 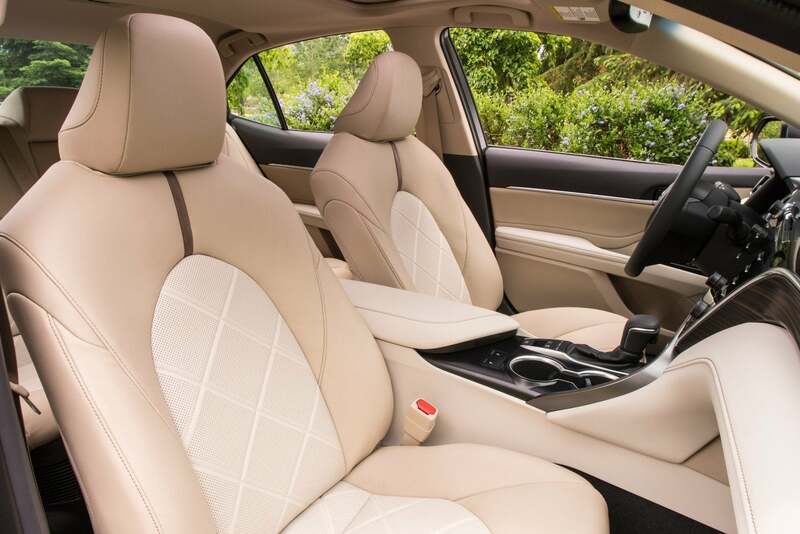 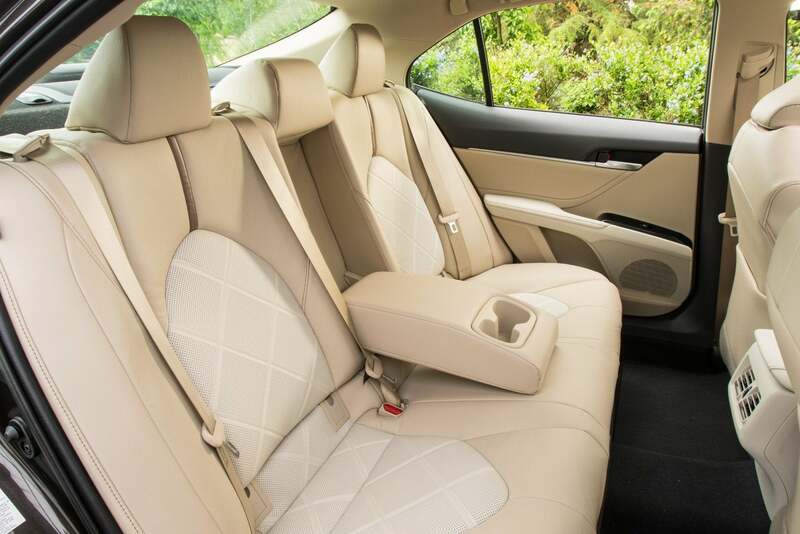 On the good side, well, there’s not enough space here to list all the outstanding comfort and style appointments in the XLE. 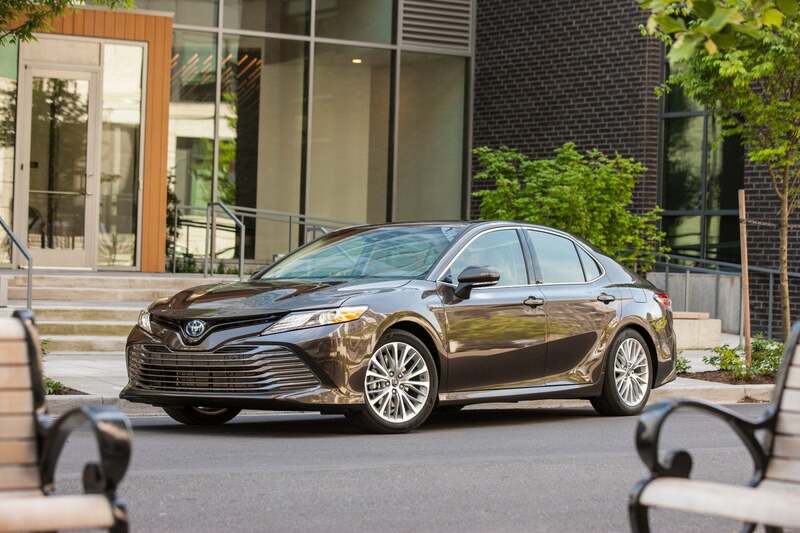 My better half already has her eye on one.